Marie-Josée is a notary at Gowling WLG in Montréal. 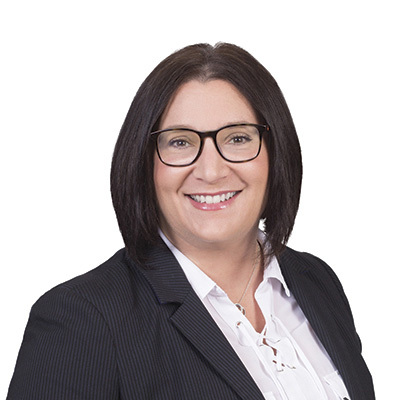 She has more than 23 years of experience in commercial real estate, working in law firms and corporate legal departments, and has participated in numerous real estate transactions, as well as in many mining and wind energy projects. She is also experienced in real estate title searches and analysis, as well as in the implementation of moveable and personal securities. Over time, Marie-Josée’s experience led her to specialize in commercial leases, having represented different lessors and lessees in the office, industrial and retail sectors. She also has extensive experience in real estate negotiation and management. Université de Montréal LL. B.